Access skilled professionals who make a positive impact on outcomes—starting on day one. Contract, contract-to-permanent, and contingency-based/direct hire options. A&A Search Staffing is driven – just as hard as you are – to deliver effective, efficient and successful results. Since 2002, we’ve built our industry-leading recruitment philosophy on providing superior candidates who hit the ground running. Serving clients in New England, Central, West Coast, and Mid-Atlantic regions. 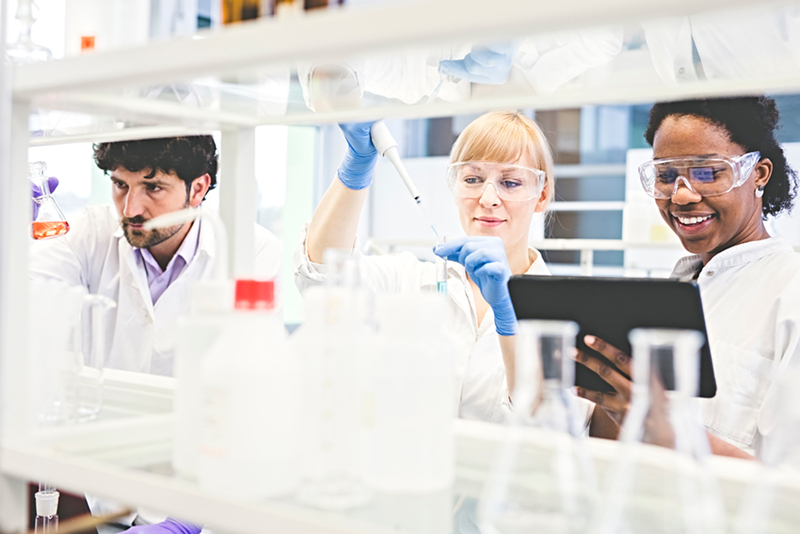 We’re committed to providing staffing and recruiting solutions that are tailored to your company, specific industry, and culture…all to meet your staffing expectations. Let us put you first. Contact or call us at 603.910.6061. When I Grow Up, I Want to Be a Recruiter! 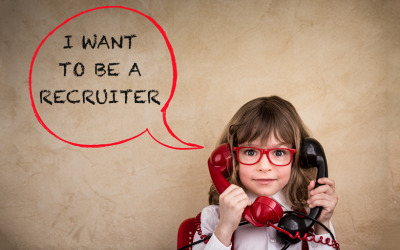 While growing up to be a recruiter may not be a dream for most children, they might want to reconsider. Recruiting can be rewarding—both mentally and financially. While it doesn’t come without its challenges, it is an often-overlooked career path. 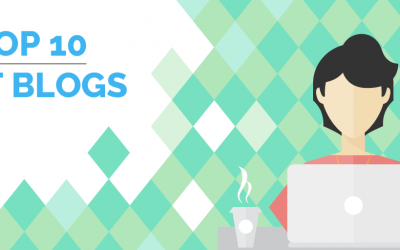 Along with one of our longest-tenured recruiters, Steve Kerr, who has over 14 years of experience as a recruiter here at A&A Search and Staffing, we compiled the pros and cons of joining an industry that puts your success in your hands. In our hectic online world, we often forget the value of face-to-face meetings and events. Being active in the IT industry and attending key conferences can bring many benefits and networking opportunities. 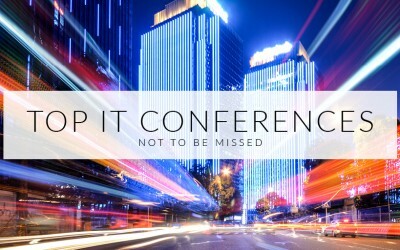 We have compiled our list of the best IT conferences to put on your calendar. These conferences will keep you up to date on the latest industry trends and provide a wonderful opportunity for networking.